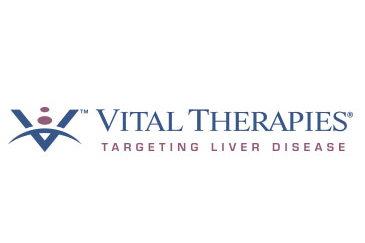 Vital Therapies Inc lost nearly 75% of its market value on Friday after the company announced that its therapy for the liver failed to reach its main goal in a recent late-stage study, which raised doubts about the treatment’s future. 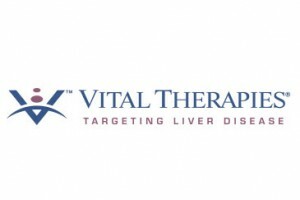 The company released a statement saying it would stop two studies that were ongoing of the therapy which is cell-based, that is aimed at treating liver diseases that are alcohol induced such as alcoholic hepatitis, fatty liver disease and cirrhosis. The liver assist system known as ELAD or extracorporeal liver assist device, has a mechanism that is similar to that of machines for kidney dialysis. It uses an external device, which derived blood from the body through a catheter, filters the toxins that damage the cells of the liver and then transfuses the blood that has been filtered into the body of the patient. Acute liver failure carries a high rate of mortality and there does not exist any treatments that are able to extend the survival rates, which is one reason why the United States Food and Drug Administration assigned Vital’s treatment an orphan status. Vital said Friday that data from the study that was testing the therapy did not show a statistical significance of improving the overall rate of survival in the patients with liver failure that was alcohol induced. Vital said that two other ongoing studies would be suspended and were in the process of enrolling the patients. The study, which was in its late stage enrolled close to 150 patients to make an evaluation in the therapy in the treating of acute alcoholic hepatitis. Shares of the company dropped close to 30% during the course of this year through the close of business as of Friday. Still analysts were overwhelmingly positive on the prospects of the company. All six brokerages that cover the stock have a buy rating or higher with the price target at $50. The stock however was at just $4.59 after the news of the failed late stage studies.